Halloween is right around the corner! Looking to get into the spooky holiday spirit? 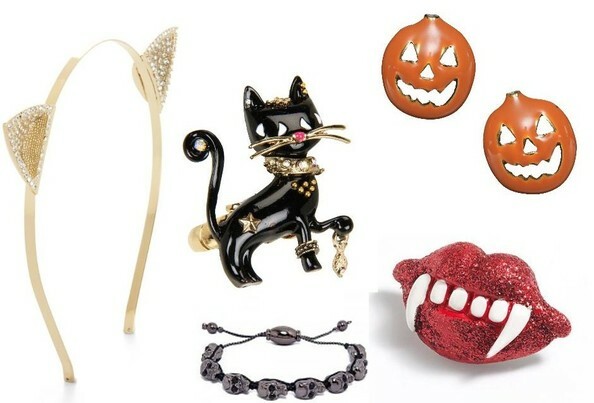 Check out these super-cute Halloween-inspired accessories—all priced under $50!